– We want a logo and a graphic profile that shows our identity, strengthens the brand and matches the quality of our products. We have been working together with a design and communications agency ID Communication in Malmö to find our tone and graphical language and we see this as a kick off in the expansion of the company, says Hanna Frykman Marketing and communication coordinator at SenzaGen. 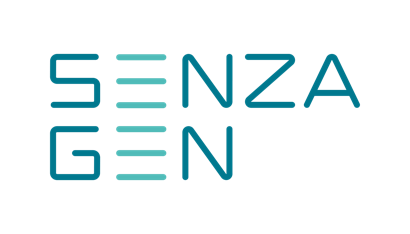 SenzaGen develops and performs animal-free allergy testing of chemicals and proteins, especially for the cosmetic and pharmaceutical industry. 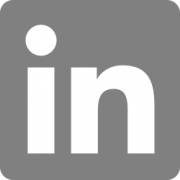 The potential on the market is huge and we want the graphic profile to reflect that we are trustworthy, high-tech, research-related and innovative. 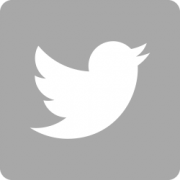 The implementation of the graphical profile has been gradual and we will develop a new website and additional marketing material as we go. 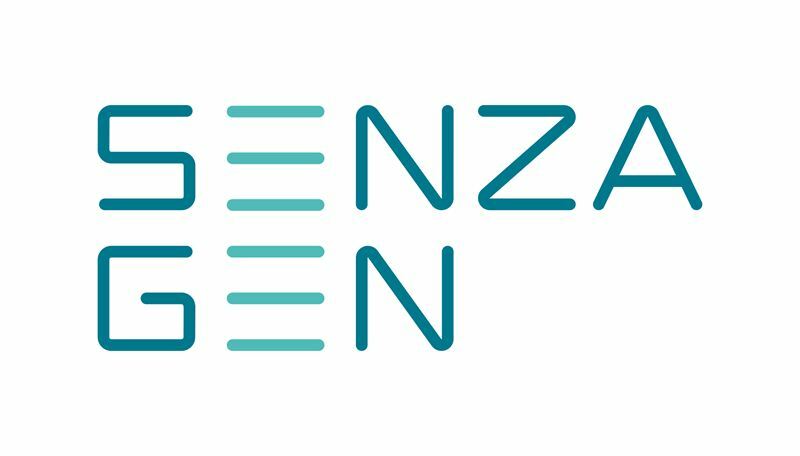 – My task when starting in SenzaGen has been to build up our marketing and sales division from scratch and it has been a priority to find a graphic identity and logo that shows what we stand for, says Hanna Frykman.